We are a licensed inkjet ceramic tiles manufacturer in India can be relied for carrying out each and every aspect of your bespoke product development needs. 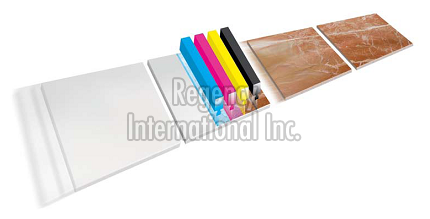 In addition to manufacturing, we operate as a reliable inkjet ceramic tiles supplier in Gujarat. Our products are completely manufactured using premium raw supplies to make sure they adhere to global management standards of quality. With exceptional transportation facilities, our diligent team delivers the product basket in the committed time span. Our company base is located in Morbi (Gujarat, India) and we can be reached anytime for a detailed discussion. Clients can visit our contact us page for more information.